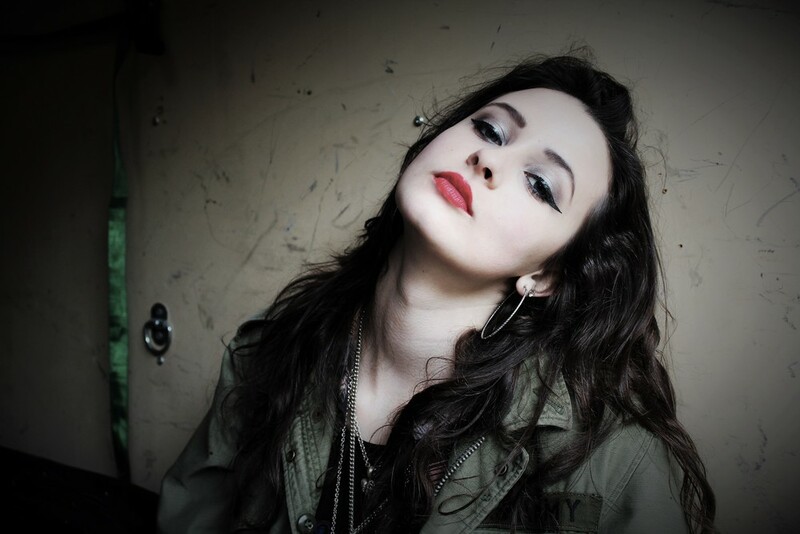 ORDER ANDALYN'S NEW EP "MAIN ATTRACTION"
Catalyst is the inspiration for the title of her EP "Main Attraction" It has six original songs on this album (see images below). Truck Stop Serape - Viewing the world through a young person's eyes. Loretta - A story of desperation, grit and determination. Drought - Struggling to move into a creative and positive state of mind. Little Sis - Taking action to leave a negative situation. Catalyst - A life changing event to move on. AT The Gates - Life, love, passing on and reuniting at the gates of heaven. 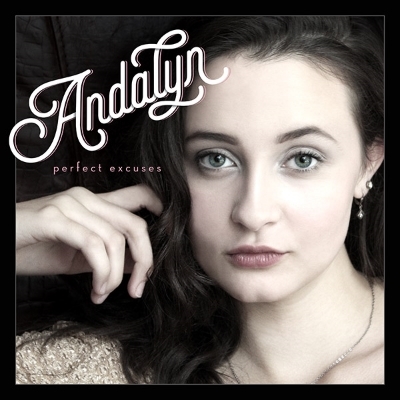 Andalyn's video "Carolina Summer" took first place in the inaugural awards competition "Western NC Video Music Awards" in 2014. It was a song about living at the beach in South Carolina at the end of SR517 east of Charleston, SC. Andalyn co-wrote this song (and Carolina Summer, and My Best Friend) with Steve and Brian Butler (Smash Palace) who also produced all three of these songs. It's Not Enough expressed a teenager's frustration with trying to deal with a young man that just does not "get it". This is a song about losing a close friend and the hurt that followed. co-written with her mother Shell Danielson Lewis. 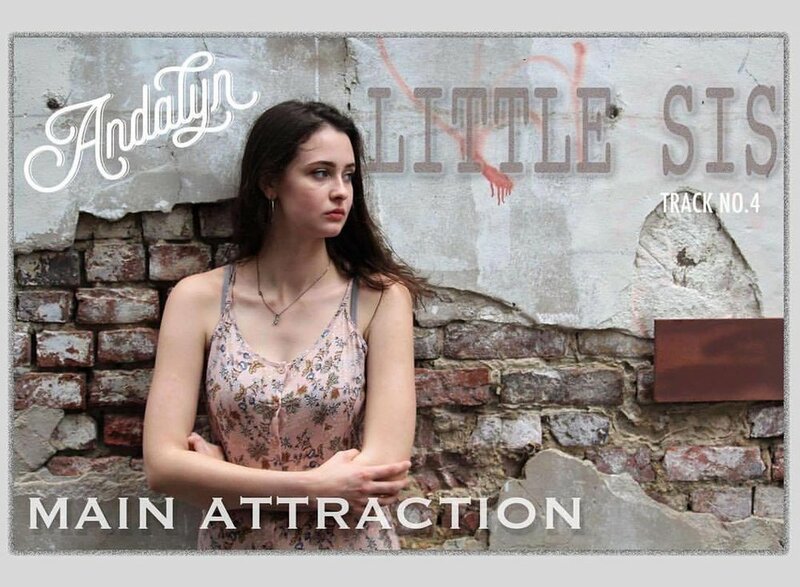 Click on the YouTube link below to see her videos each year from age 10 to current doing cover songs including rock and country"